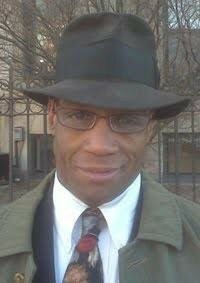 Make a difference in your neighborhood, one alley at a time! 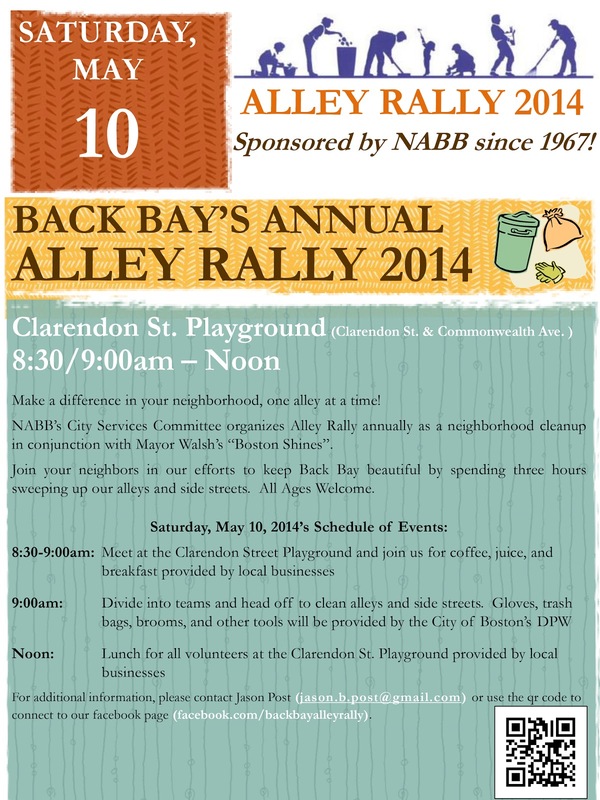 NABB's City Services Committee organizes the Alley Rally annually as a neighborhood cleanup in conjunction with Mayor Walsh's "Boston Shines." Join your neighbors in our efforts to keep Back Bay beautiful by spending three hours sweeping up the alleys and side streets. All ages welcome!